The heroic Sandinista narrative maintains that thousands of US Marines died in the Segovian mountains during the period of the US invasion & occupation. In fact, from the beginning of the "second intervention" in mid-1926 until the final Marine withdrawal on January 2, 1933, a total of 136 Marines lost their lives. 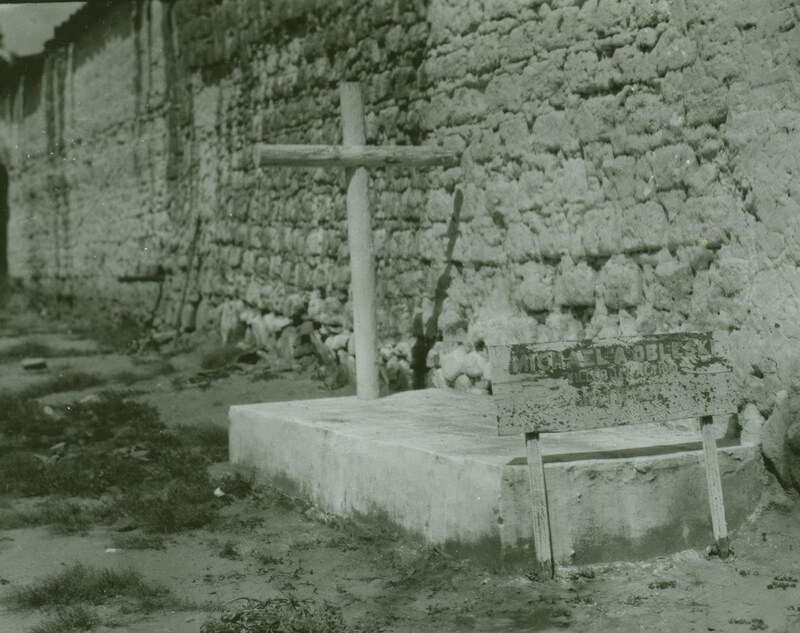 This page houses the official list of Marine Corps casualties in Nicaragua from 1 January 1927 to 2 January 1933. It might be noted that I have found nothing in any report, letter, diary, or anything else produced by the Marines & Guardia that contradicts this official tally. Of the 136 Marines who lost their lives in Nicaragua during this period, 32 were killed in action; 15 died of wounds suffered in battle; 24 died of disease; 41 died of accidental causes; 12 committed suicide; 11 were victims of homicide; and one was shot resisting arrest. STRONG, Fielder M. Pvt MD, USS Rochester dysentery 27.02.17 Ancon, C.Z. ** The date of Captain William C. Byrd's death has been corrected to March 8, 1928 instead of March 8, 1929, because Capt. Merritt Edson mentions Capt. Byrd's death on the third page of a letter dated March 29, 1928. In this case the Official List of Casualties must be incorrect. The date has been corrected to 1928, not 1929.